ChemoSophia is a company specializing in software development and its online application for cheminformatics, bioinformatics, computational toxicology researches as well as physicochemical properties calculation. Our main customers are pharmaceutical, biotechnology and agrochemical companies, as well as academic research groups and environmental agencies integrating computations in their services and products as well as in environmental protection. Register now to start your own AUTOMATIC computations for FREE using our Online Available Software . 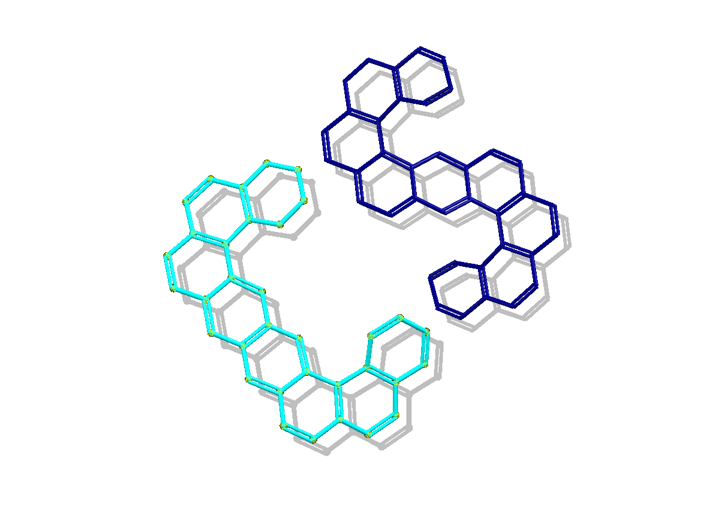 Login, upload your chemical structure in SDF format (you can use OpenBabel to convert molecules into SDF from other formats), select necessary software and start computations. Result files will appear on the right in My ChemoSophia. Have a problem with results of computations? Write to Support Team and we will help you. 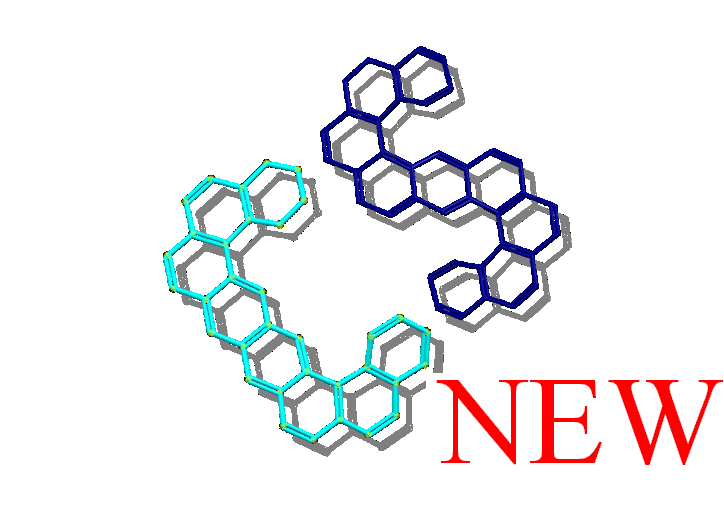 Need design of chemicals, new materials with desired properties, prognosis of reactivity or physicochemical properties, bioactivities, etc which are not presented in Online Available Software? We can help you (learn more about our Services). We collaborate with scientists from over the world. Write us and we will connect with you by email ASAP. All of our services are completely confidential to protect client's intellectual property and trade secrets.